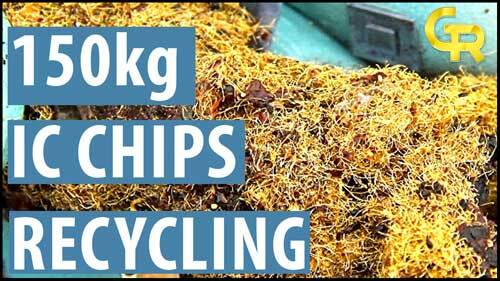 Watch our best-watched ic chips recycling video. Salam o3alaykoum bro great work godbless you . You need all chemicals before start goldrecovy. Hi sir what are the rates for these all acids, means Nitric, Sulphuric, HF, HCL, SMB. 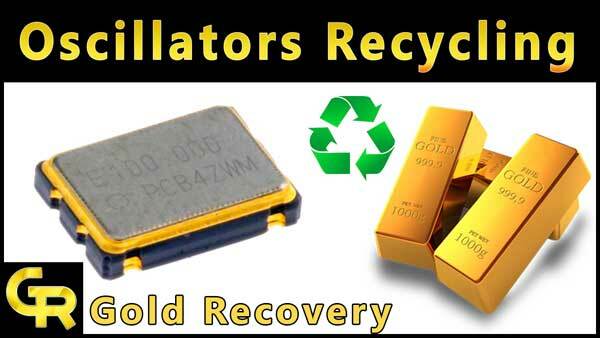 Hi am from Africa, I want to start the gold recovery but I will like to have connections for buying chemicals to do the processing. If any connections pls send me an email [email protected]. chips burns slightly when I use a blowtorch ….. can I use a blowtorch to remove IC chip BGA or other chips from the motherboards and be able to dissolve them in sulfuric acid? The chips will stuck and not dissolve properly. 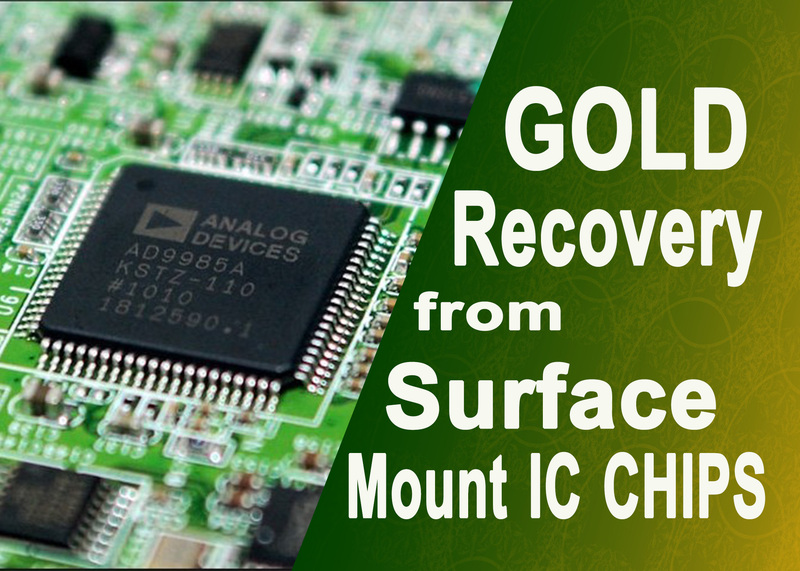 In your 150 kg chips processing, you have not mentioned the names of the acids you used to melt the nonmetallic outer coating to remove gold pins. Can you name them please? 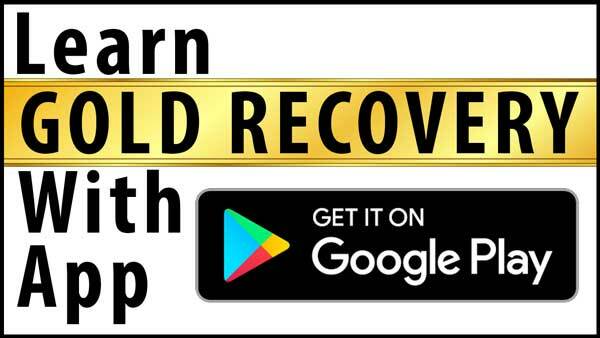 Please advise me how to recover GOLD from IC? 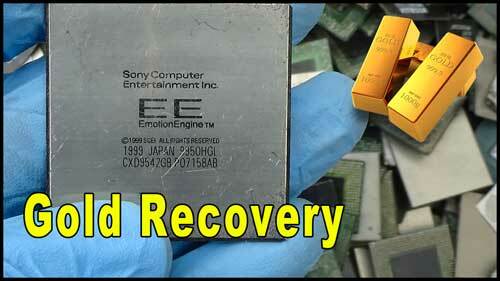 read ic chips recycling article.